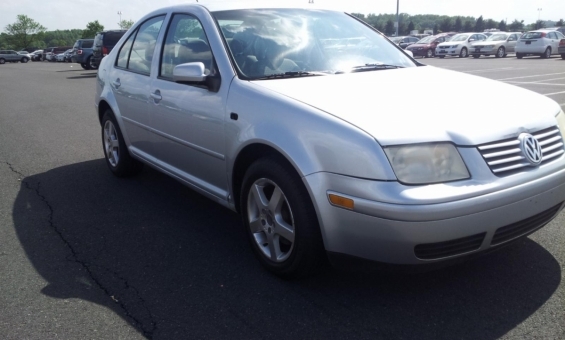 2003 Volkswagen JETTA SEDAN GL. Mechanically the car's motor is running great and transmission is running smooth. The car has a clean carfax,a nice set of tires,and the AC is working fine.